A credit card sized plastic business card with rounded corners, also know as plasticard. Your design is printed onto a 250gsm card then encapsulated to a thickness of 760 microns. 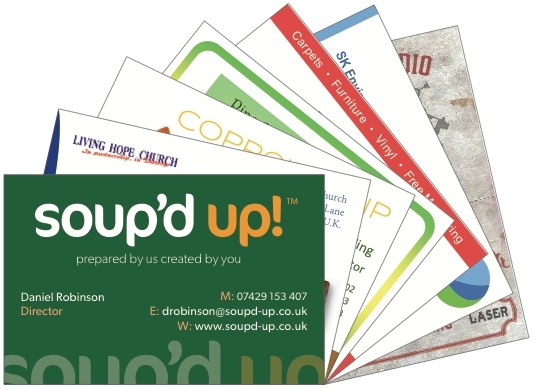 We design and print variouse types of plastic business cards including PVC, Transparent and Solid Plastic. We also design Key Tag Cards, Flexi Tags and Key Fobs. All designed in Leeds City.